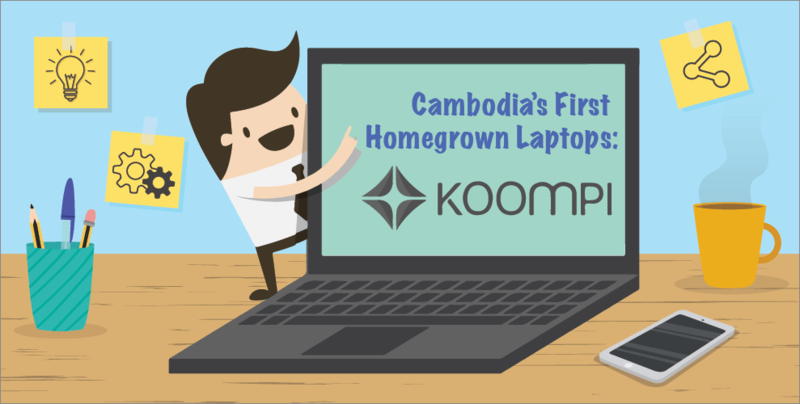 Impact Hub, in collaboration with Clean Energy Week and UNDP Cambodia is hosting an up-close and personal interview with two of the top tech founders in Cambodia — KOOMPI’s Rithy Thul and Okra Solar founder Afnan Hannan. 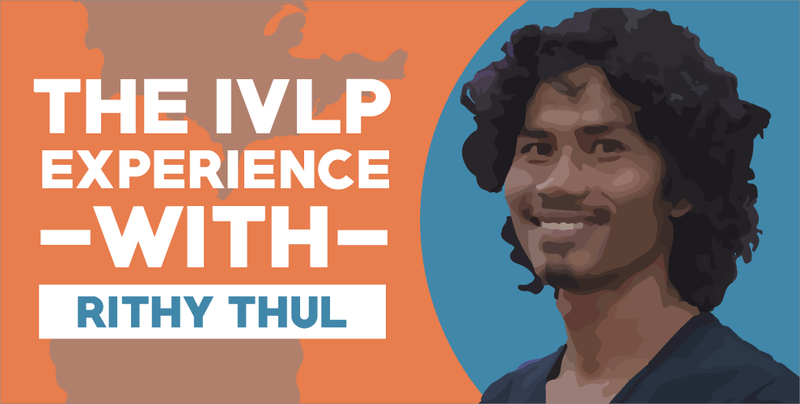 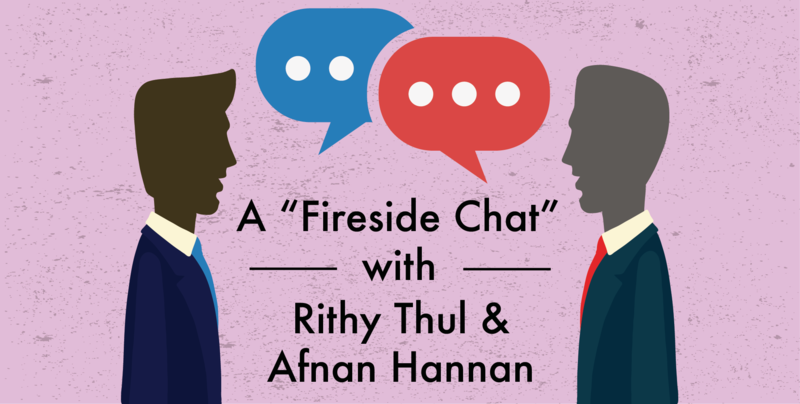 As part of our third instalment of ‘The IVLP Experience’, we hear from Rithy Thul, Founder of SmallWorld Cambodia, on his exciting 3-week stay in the USA and future plans after his trip and acquired insights there! 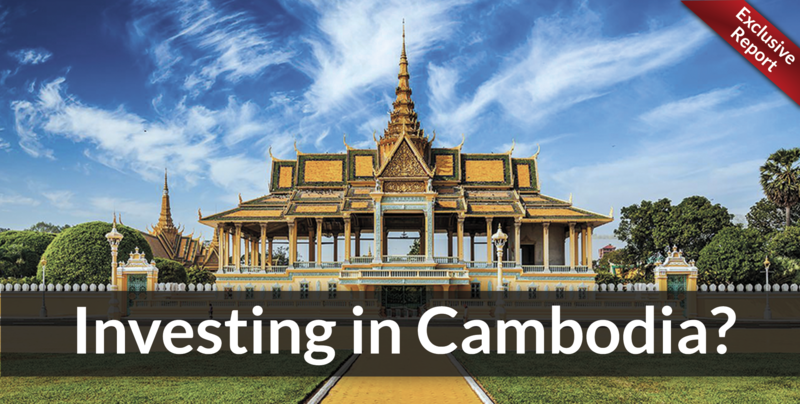 Geeks in Cambodia sits down with Leap Sok of Systems Expert Asia, Chantra Be of Emerald Hub and Rithy Thul of SmallWorld for an enriching interview on the past, present and future of the Mekong startup scene.